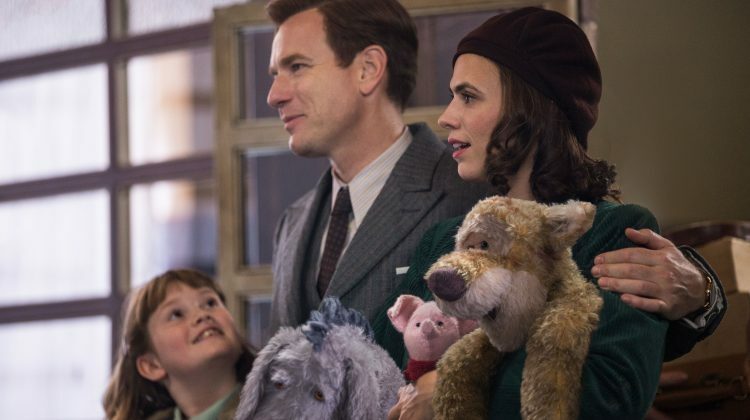 CHRISTOPHER ROBIN – Extended Sneak Peek Now Available #ChristopherRobin & Free Coloring Pages! 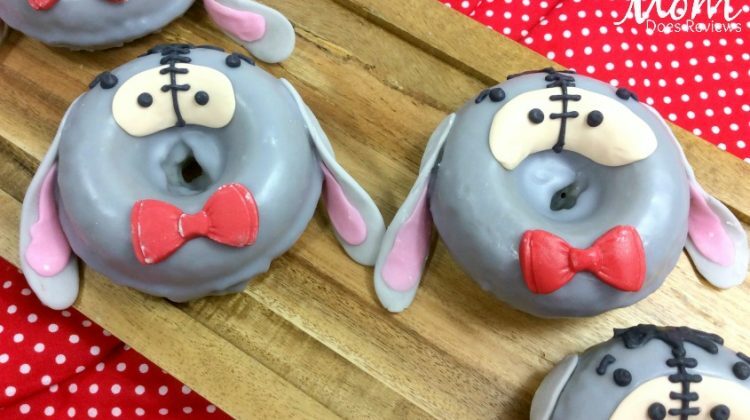 Eeyore Donuts- Just in Time for Christopher Robin! 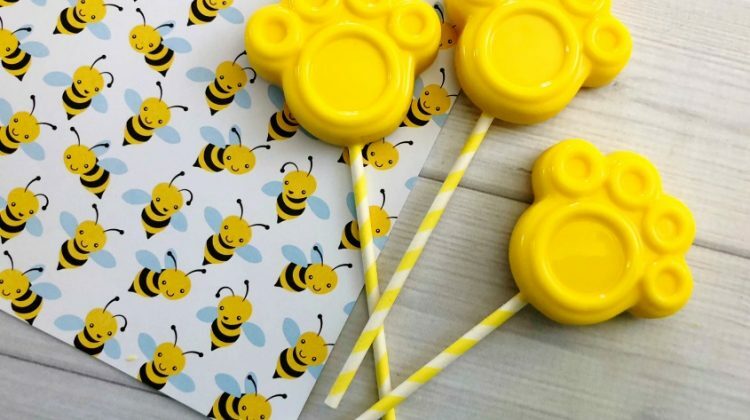 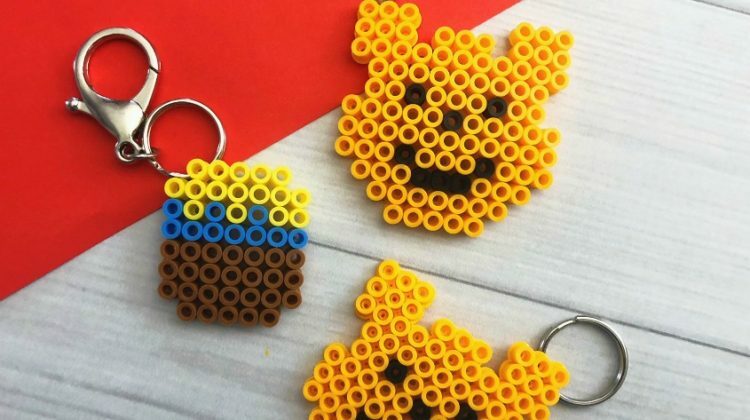 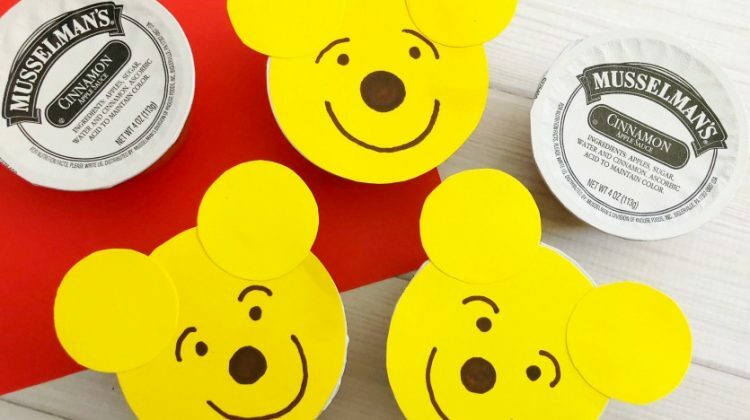 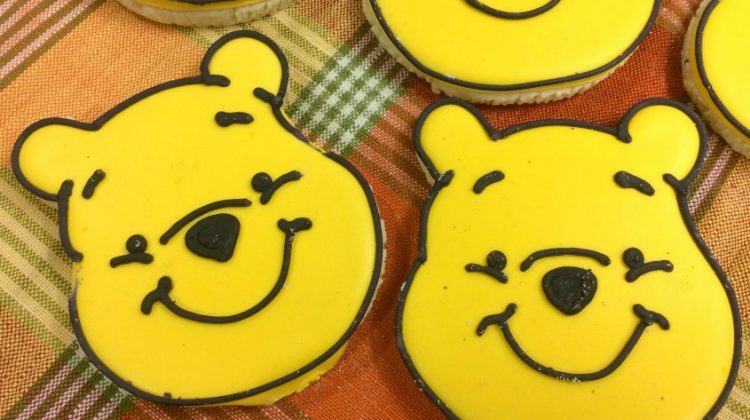 Super Cute Winnie the Pooh Applesauce & Activity Sheets your Kids will LOVE!